Lucki Delivers His New Track "Who You Really Kidding?" Home>New Songs>Lucki Songs> Lucki Delivers His New Track "Who You Really Kidding?" Lucki is back with new music. It feels like we haven't heard much from Lucki recently, but the rapper's been letting off loose songs through his producers. The last time we heard from Lucki was when he linked up with rising producer 16yrold for the single, "@Night. 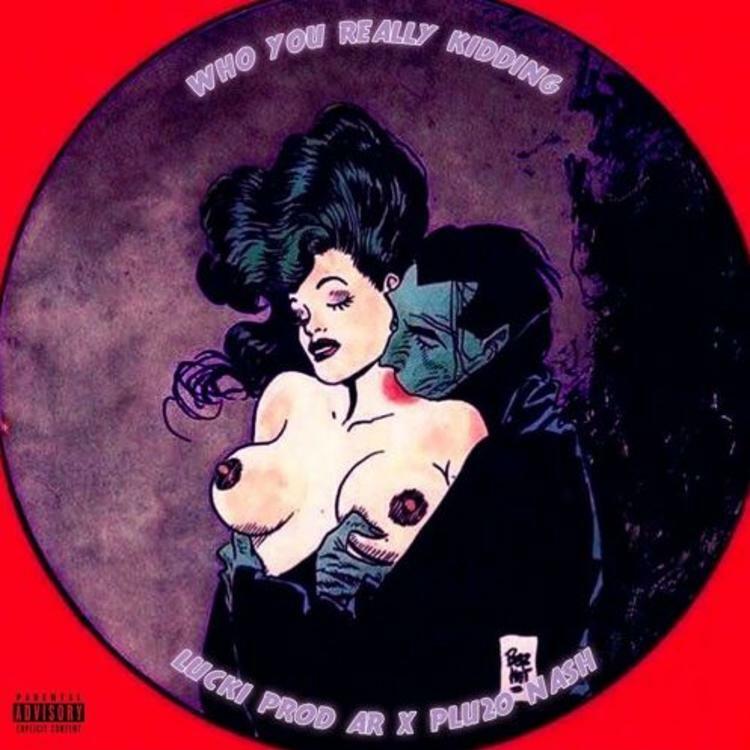 While we hope to get a new project from him soon, the rapper links up with AR and regular collaborator Plu2o Nash for his new track, "Who You Really Kidding?" Lucki is back with his latest track, "Who You Really Kidding?" The song hails production from AR and Plu2o Nash who's been responsible for a lot of the production of Lucki's tracks. The rapper's mellow delivery floats over the haunting production provided by the two producers. It's another dope track from Lucki and hopefully, we get more from him before 2018 concludes. Raz Simone Drops Off "Dancing With My Heart"
Tory Lanez Writes "Joyner Lucas" On A Bullet With "Litty Again"
SONGS Lucki Delivers His New Track "Who You Really Kidding?"